All Central Texas Annual Conference Room Blocks are SOLD OUT. All four hotels in which the conference had negotiated special block room rates have informed the CTCSC that those blocks of rooms are now completely booked and the special negotiated rates are no longer in affect. Reservation Method: Call the hotel directly at 817/361-9797 or Hyatt Central Reservations at 888-HYATT-HP (888/492-8847). 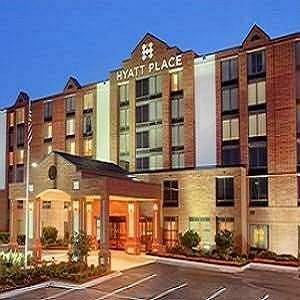 You must ask for the CTC Annual Conference Group Block to receive the $99.00 per night group rate. Reservation Method: Call the hotel directly at 817/292-4900. 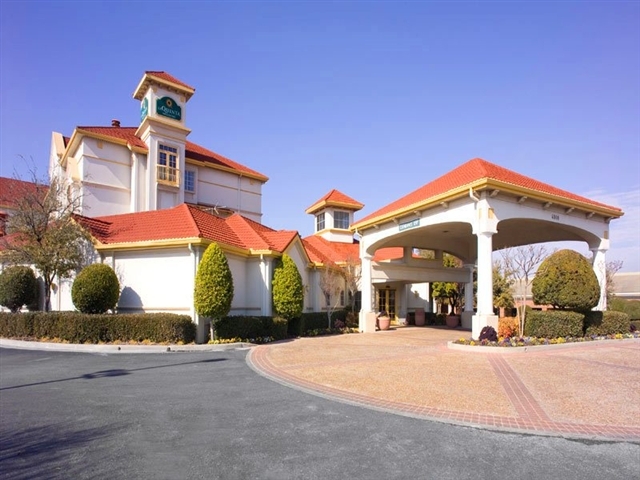 You must ask for the ­­­­­CTC Annual Conference Group Block to receive the $99.00 per night rate. You may also book online by clicking here for the hotel’s reservation web page pre-populated with the CTC Annual Conference special group code. Reservation Method: Call the hotel direct at 817/346-7845. 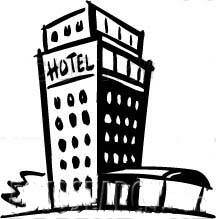 You must ask for the ­­­­CTC Annual Conference Group Block to receive the $99.00 per night group rate. Reservation Method: Call the Group Reservations Department direct at 817/370-2700. 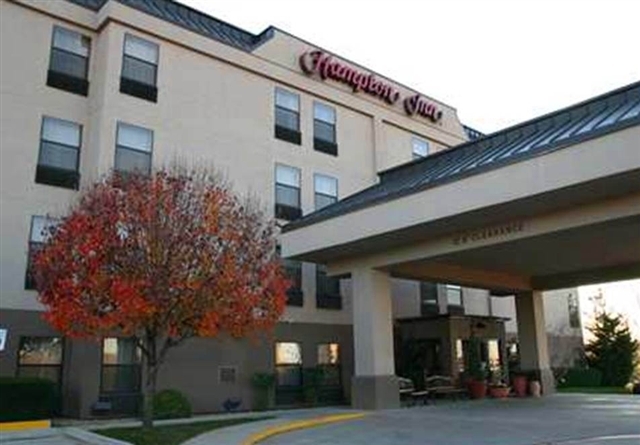 You must ask for LA QUINTA INN & SUITES FORT WORTH SOUTHWEST AND provide the Group Number 623 to receive the $99.00 per night group rate.